Mr. Praneet Chotikirativech, the director of Bank of Thailand?? 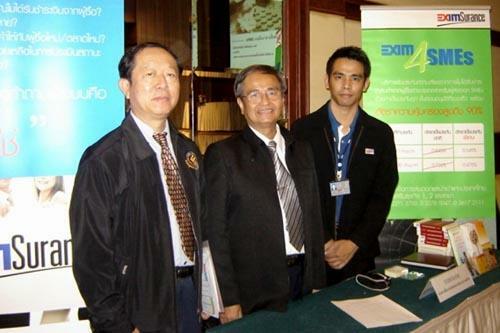 ?s Northeastern Region Office, visited Export-Import Bank of Thailand (EXIM Bank)?? 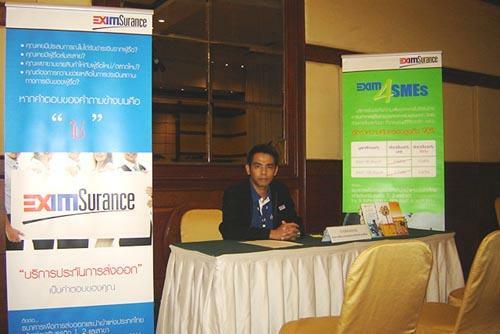 ?s booth which provide information and advice on EXIM Bank?? ?s financial facilities to participants of ???SBCG?? ?s Portfolio Guarantee for SMEs Scheme? ?� Meeting co-hosted by Small Business Credit Guarantee Corporation (SBCG), and BOT?? ?s Northeastern Region Office at Kosa Hotel, Khon Khan Province, June 26 2009.